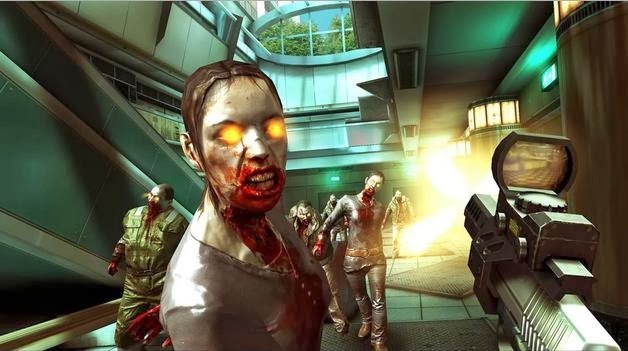 Best Zombie Games for Android to survive the Zombie Apocalypse in 2014, Zombie games are now a favourite genre among gamers. A variety of zombie related games were released with different game play types, Let’s look at some of the best zombie games to play in 2014. The game is made around a interesting story. In 2020 “virus T” infects the humans and turns them into zombies You will be the one among other survivors who are involved in war against these zombies. 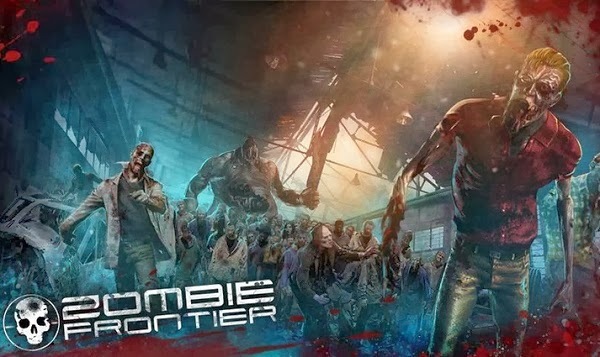 In every way, this game is definitely a must play game for both zombie and shooting game fans. Moreover the game is available for free and you can download it from Google Play store. Dead trigger is one of the most downloaded zombie first person shooter game with brilliant graphics and attractive soundtracks. The basic story of the game describes how the world is under invasion by zombies and how you can help earth from the zombie invasion. This is one of the funniest zombie game that I have ever played. The zombies in the game are really funny and attractive including the stunt man character who works for Hollywood movies. The mission in each stage is related to the movies story. The game will provide you hours of interesting gameplay. So, get ready to grab your weapon and destroy some zombies. 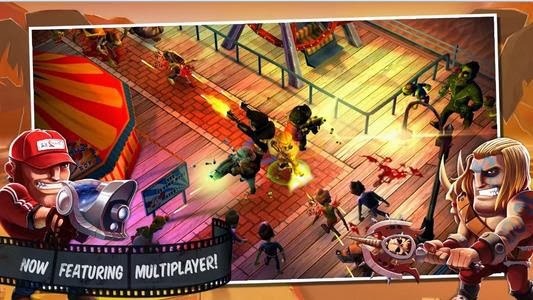 Zombie Highway is an awesome free Zombie game which blends gameplay with action, skill and violence. You will be heading towards an infinite destination in a car. 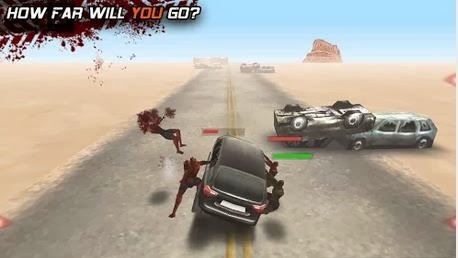 In this zombie survival game your mission is to save the car before zombies attack and flip your car upside down. The tablet optimised game achieved a million downloads within a week and is one of the best zombie games available on the play store. 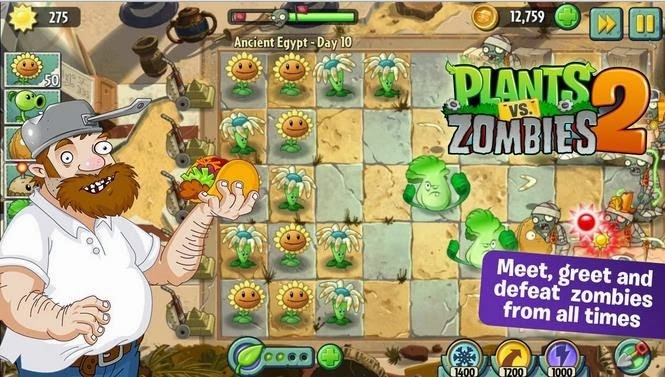 You'll be playing against the zombies with the ultimate weapon created by the nature the Plants. All you have to do is defend your house from the zombies using these plants each having a specific power. Zombies are trying to invade the planet earth. As a soccer player it is your duty to save the planet earth and the only weapon you have is to play soccer against the Zombies. 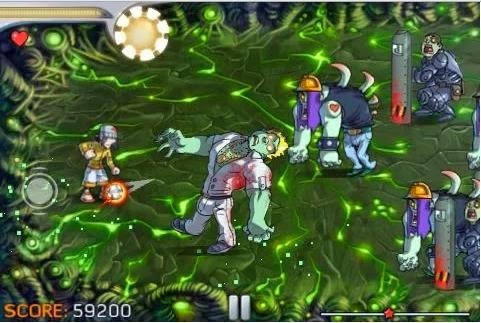 During the game you will be able to pick up some power ups which can be used to kill the zombies. The game is best known for its graphics and soundtracks which makes you sit for hours to finish the game. 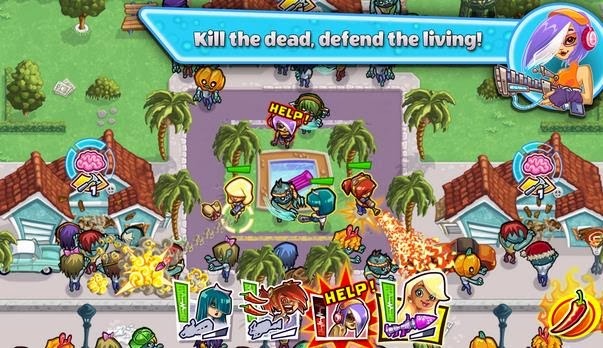 As name indicates, stupid zombies is a fun and addictive game. 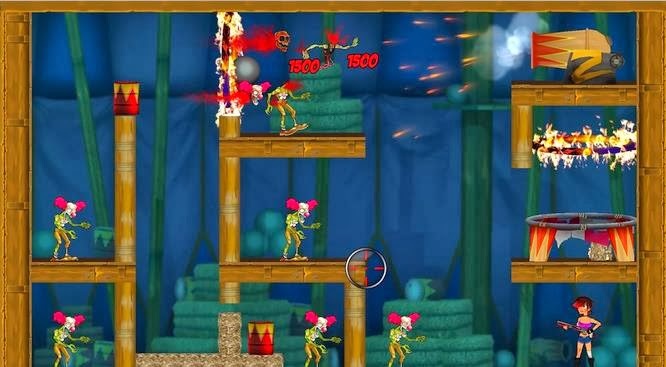 It’s a zombie shooting game based on physics engine used earlier in Angry Birds. You have to destroy the bunch of stupid zombies at minimum shots. There are 720 levels in this game to ensure you have the maximum entertainment. 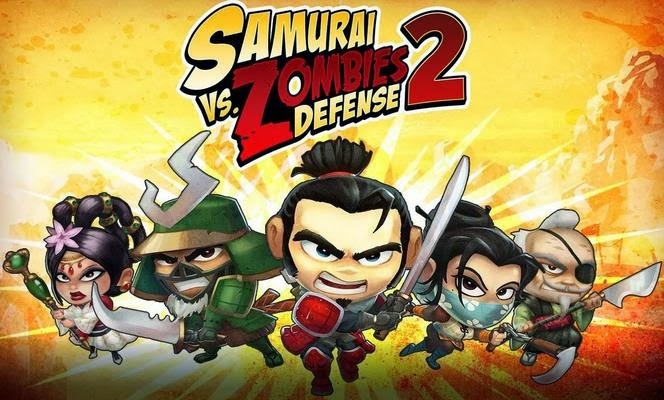 This tablet optimised multiplayer zombie game features an interesting gameplay with epic battles and game characters, your mission is to defend your territory from the invading zombies by building defence mechanisms and recruiting soldiers. 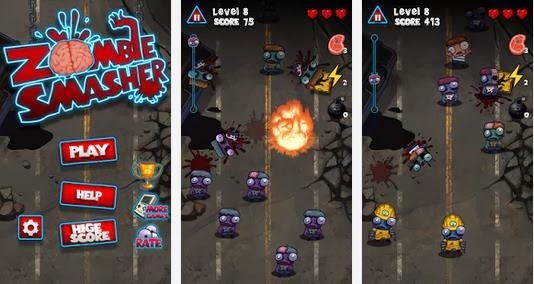 Zombie smasher is a simple and fun game that features story, survival and time gameplay modes with exclusive power-ups. Girls will enjoy playing this cool zombie game where you play as four girls trying to eliminate the zombies and save the human survivors left after the zombie apocalypse.